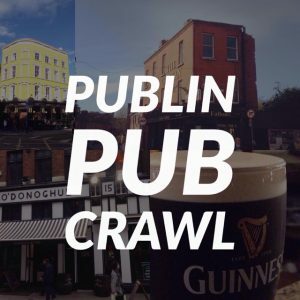 post-title Going to see Iron Maiden? Here’s 3 pubs where you can get their trooper beer. Going to see Iron Maiden? 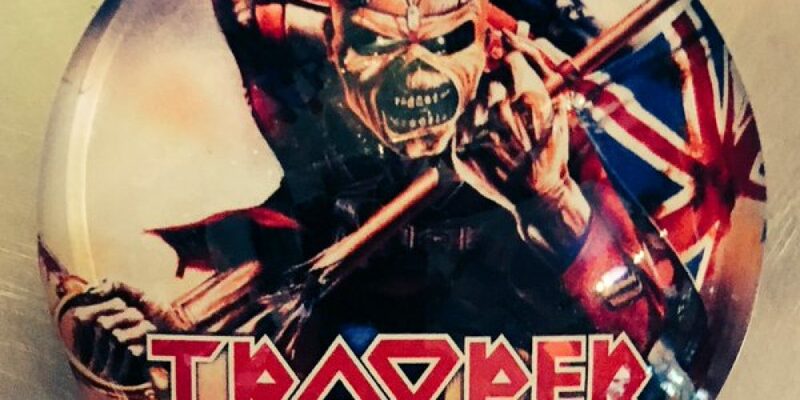 Here’s 3 pubs where you can get their trooper beer. Home / 2017 / Going to see Iron Maiden? Here’s 3 pubs where you can get their trooper beer. If you’re off to see Iron Maiden in the 3 Arean this evening, you might be interested in gonig for a scoop or two before or after. 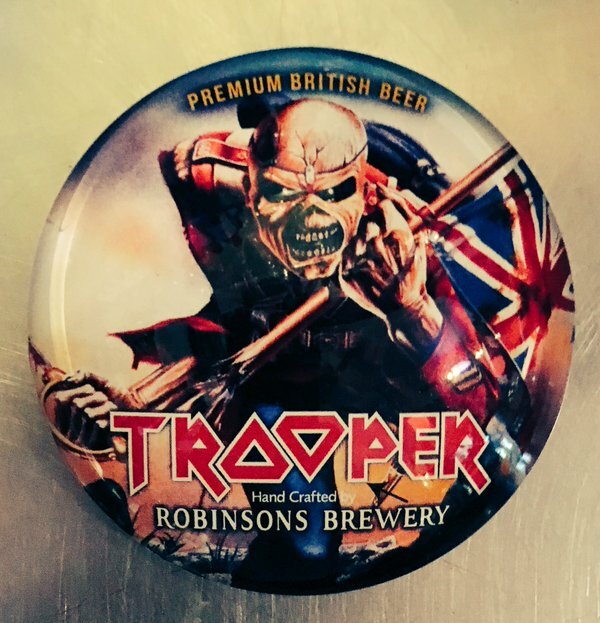 Well, if you’re a big Iron Maiden fan you might already know that they teamed up with Robinson’s brewery to make their own beer. It’s called ‘Trooper’. We’ve found 3 pubs in town that are stocking it. Good old reliable Fibbers! We gave them a call this morning, as we knew they had it in stock before. They got a delivery yesterday and the bottles are in. If you’re going to Iron Maiden, then you’re probably very familiar with Fibbers, being as it is one of the most well known bars and live music rock venues in town. They’re open late and the closest pub to the 3 Arena stocking Trooper beer. They’re also throwing a big before and after show with live music from ‘Theories Divide’, ‘Marabou’, ‘Antidotes’, Crooked Edge’, and ’12 Gauge Outrage’. 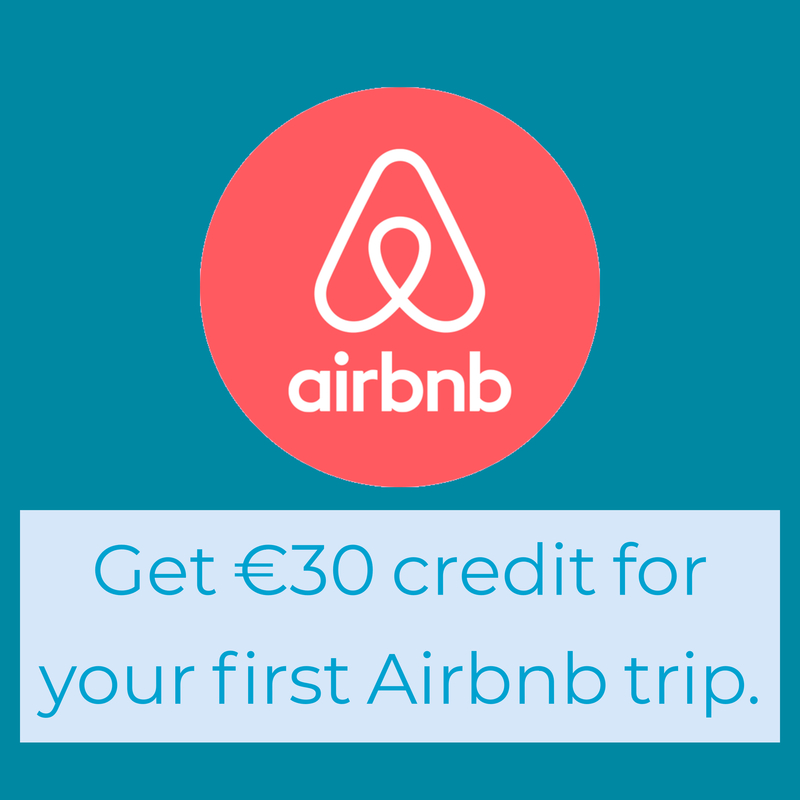 Check out the facebook event link for more details. 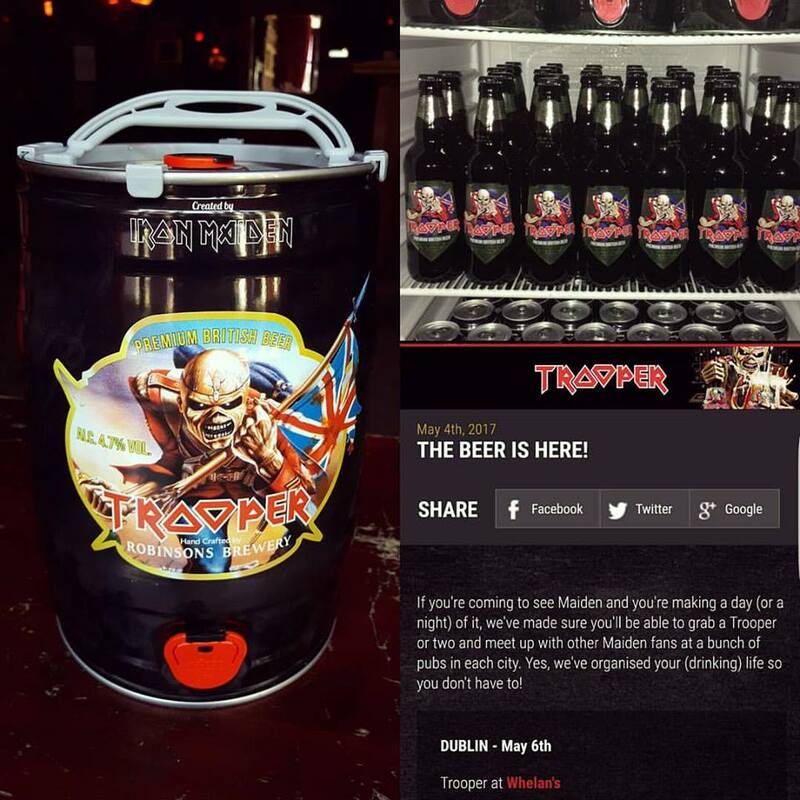 Whelan’s have been stocked with Trooper beer by the brewery, and it’s even mentioned specifically on the Robinson’s website. They wanted to make sure that the beer was available in every city on the tour, so they sent some out to Whelan’s. Whelan’s is a late bar, in case you want to come here after the gig. Bruxelles have been doing the beer for a while now, and they say on twitter that that have the Trooper red and black available. 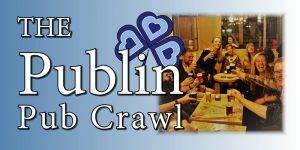 Downstairs in Bruxelles has long been a rock hangout in Dublin, with a familiar crowd congregating here before and after gigs. Bruxelles is a late bar.